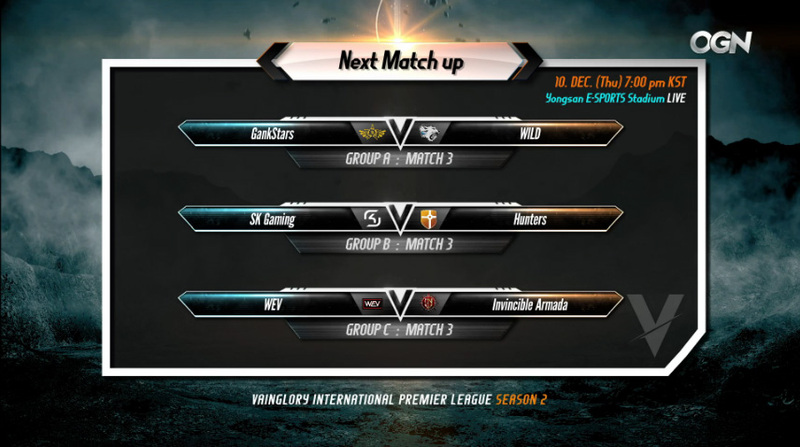 On Thursday, December 10th at 2AM PST, the third round of the VIPL2 group stage begins with GankStars facing WILD, SK Gaming taking on Hunters, and WEV versus Invincible Armada. In this series, I will be highlighting a match for each round that I think will be the one to watch. 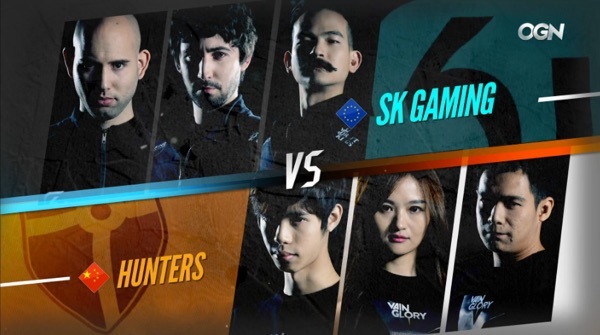 We continue the trend of showcasing Group B, this time featuring Hunters (China) and SK Gaming (Europe). In the first round of VIPL2, Indonesian player Sudons threw G2 Esports for a loop with his amazing Petal play. Immediately recognizing the triple melee composition from G2, Hunters picked Petal and was able to utilize her kit to keep all three melee at bay. By strategically planting seeds before engagements, Sudons was able to zone out and kite anyone who came close, while dealing serious damage with Petal’s munions and ultimate. We then saw SK Gaming fall to Ardent‘s push-comp. SK Gaming did everything right: baby sitting lane, laying down mines to counter the aggressive push, and having Koshka counter-jungle. They were ahead by 11 kills and had gotten Ardent down to their final turret by 16 minutes. Effectively, Ardent’s “zerg-rush” comp had failed. However, once Ardent was able to build multiple Crucible / Reflex Blocks – and through some impressive engages by FlashX – they turned the tides and pulled out the win. SK Gaming could ban Ardan. Ardan is currently the strongest support in this update, and Hunters loves to play double ranged carry with Ardan. Taking away Ardan would be a huge blow to this type of team composition. Hunters could ban Koshka. If Ardan is banned, then SK Gaming could take advantage of an early aggressive comp as MEDIC is an amazing Koshka. Taking away Koshka removes the Koshka-Adagio, Koshka-Fortress early game compositions from the equation. Bayu, MEDIC, and ADZero can improve on their team synergy and positioning. Their counter play strategy against Ardent was without a doubt perfect, but they made positioning errors late-game. Also, their overconfidence after a strong early-game was their downfall, Ardent capitalized on this and turned the game around late-game. They continue to do well in the draft/pick phase. Sudons is proving to be an excellent addition to the team, teaming very well with QUEEN in the Jungle. Last week, they showed G2 Esports what the second place team in the world could do, and they can build on this momentum. Who will win? The teams will decide on Thursday! Stream starts on Thursday, December 10th at 2AM PST on OGN Global’s Twitch stream! Tune in and check it out! I'm a Pinnacle of Awesome Vainglory player. 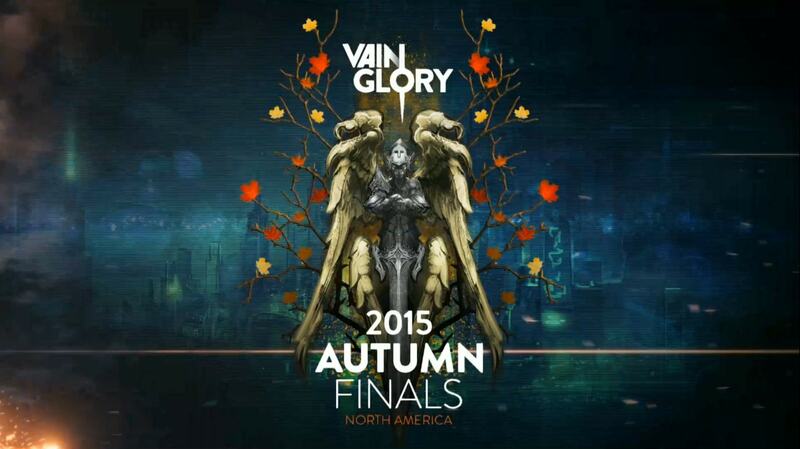 You can find me on Twitter, Twitch, Reddit, and the Official Vainglory Forums! I’m excited to watch these, but I’m on a mobile device that loses the saved position of the stream when it redirects to twitch. Do you mind putting the time stamp in text as well for those of us with dumb devices? Oops. Wrong article. Feel free to delete both of these comments.